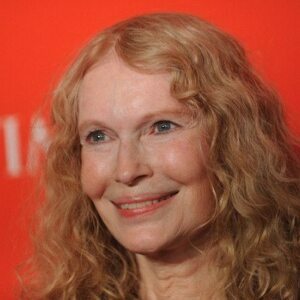 How much is Mia Farrow Worth? Mia Farrow net worth: Mia Farrow is an American actress, singer, humanitarian, and former fashion model who has a net worth of $60 million. Describing her physique as "kind of 20-20-20," Farrow was a willowy blonde with a pixie cut who left a mark in both the world of movies and fashion. She first gained wide plaudits for her turn as Allison MacKenzie in the soap opera Peyton Place (1964–1966) and accumulated further exposure for her subsequent short-lived marriage to Frank Sinatra. However, it was her portrayal of the woman pregnant with Satan's baby in Roman Polanski's horror masterpiece Rosemary's Baby (1968), that made her movie career, thus fetching her BAFTA and Golden Globe nominations for Best Actress. 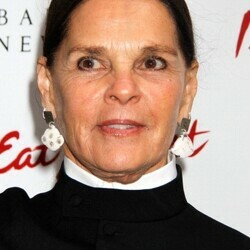 Next she starred in such movies as John and Mary (1969), Follow Me! (1972), The Great Gatsby (1974) and Death on the Nile (1978). 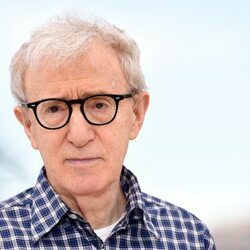 Dating actor-director Woody Allen for more than a decade, she has served as his long-time muse appearing in twelve of his thirteen films over that period, most notable being Zelig (1983), Broadway Danny Rose (1984), The Purple Rose of Cairo (1985), Hannah and Her Sisters (1986), Radio Days (1987), Crimes and Misdemeanors (1989), Alice (1990) and Husbands and Wives (1992). As for her most recent projects include Widows' Peak (1994), The Omen (2006), Be Kind Rewind (2008), Dark Horse (2011) and Luc Besson's Arthur series (2006–2010). Overall, Farrow has performed in more than 50 films and won numerous awards in her career, among which an award for best actress at the San Sebastian International Film Festival. 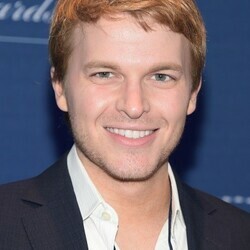 In addition to the above, Farrow has also been a UNICEF Goodwill Ambassador, and has supported numerous humanitarian activities in Darfur, Chad, and the Central African Republic.